Could you imagine waking up 18 years old in the worst pain? Could you imagine having your period for 30+ days? Could you imagine being told there's only a 1% chance of pregnancy? Any morning I can wake up symptom free is a day I survived. So support me by changing your profile or cover photo to a teal ribbon and or share this. Support doesn't have to mean financially. Support is listening when we need an ear. Support is doing research on your own, to gather a better understanding. Support is spreading awareness. 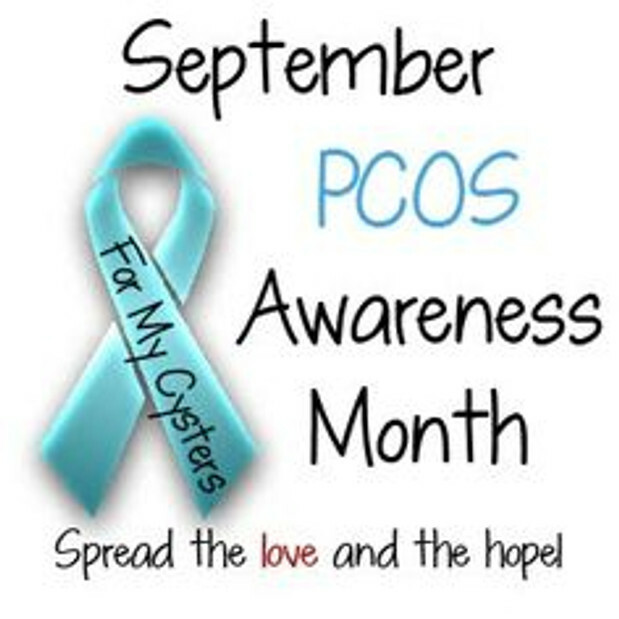 Not too many people know what PCOS/PCOD is. It’s also not well studied by doctors or not known at all. 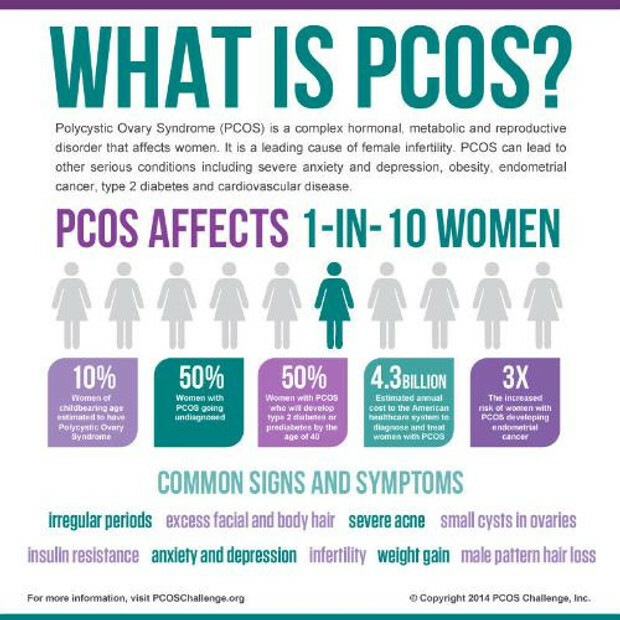 There's no cure but there is infertility, cyst, depression, cancer, heart disease, diabetes, obesity, irregular periods, male pattern baldness, hirsutism and much more when it comes to PCOS. Once and sometimes still being called the silent killer in women. 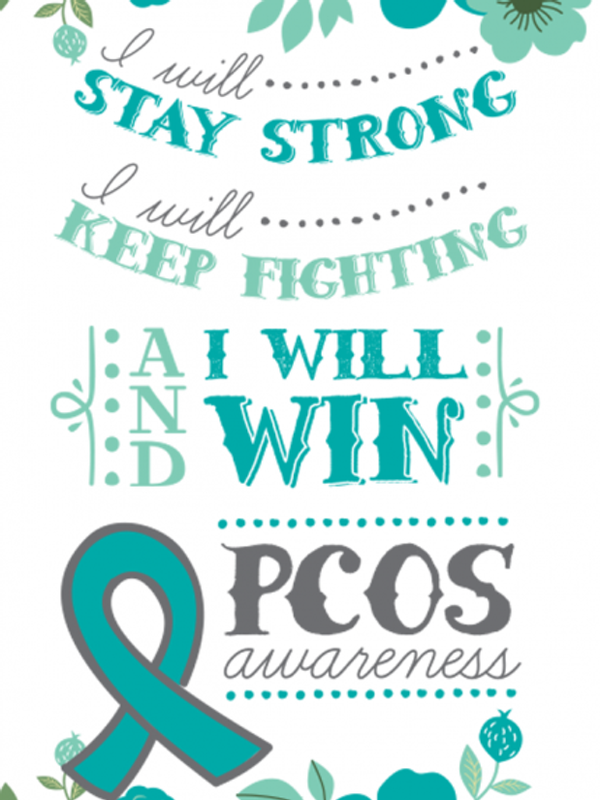 While some of these things may not physical kill me or others with pcos, it sure can feel like a death sentence. Destination Baby was started based on my own personal experience dealing with the struggles of PCOS. Having gone threw 5 1/2 years of infertility, Clomid, IUI, 2 IVFs 1 miscarriage and 1 rainbow baby, I know the true mean of what support is. It was my husband’s support that showed me what a lot of people are missing in certain parts of their life. So I now give informational, educational, physical support to women and their families as they transition from conception to pregnancy and from pregnancy to childbirth and beyond. I'm also better known as a Doula. I've talked with thousands of women over the years. I was surprised to find some so depressed and suicidal. They had no one to support them no one who understood. They are all now my cysters and they have my support. Who will you support today?